This is pretty cool. The Aussies are able to send a short video along with their mail. 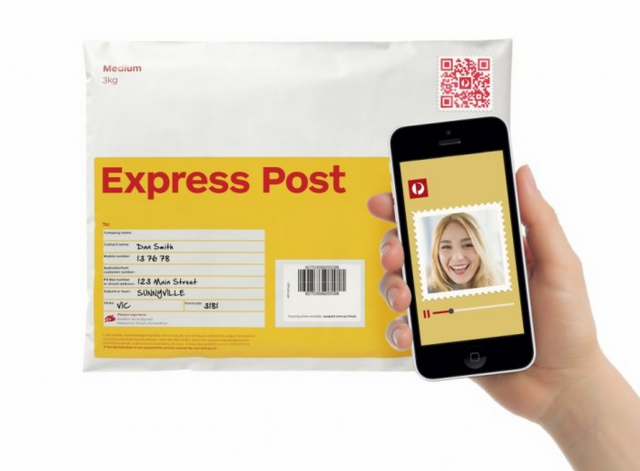 Instead of having that awkward phone call after they open your package, or trying to coordinate a skype call for right when the package arrives you can record your greeting and send it as a QR code and stamp all in one. Good luck explaining this one to grandma.